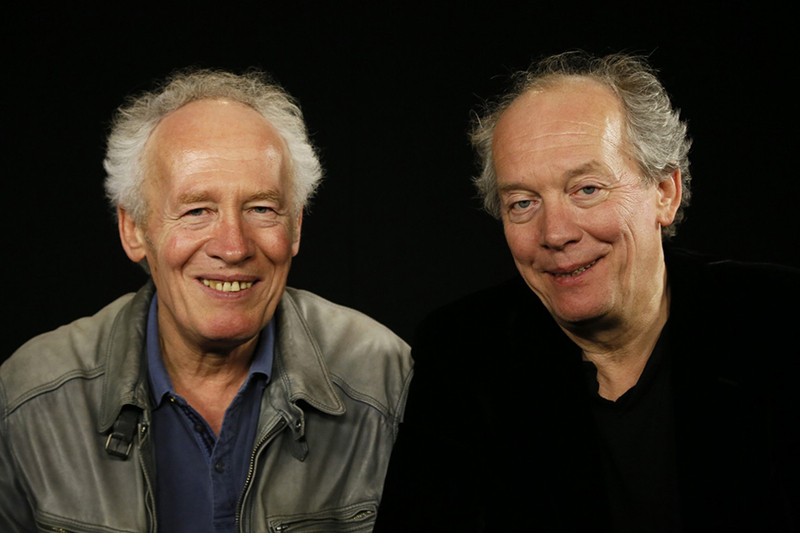 Belgian filmmaking duo Jean-Pierre Dardenne, left, and his brother Luc Dardenne. Via The Washington Post. American audiences might be familiar with Marion Cotillard, the Oscar-nominated star of the March 13 Filmworks movie “Two Days, One Night.” But the acclaimed labor drama might be their introduction to the Belgian filmmaking duo of Jean-Pierre and Luc Dardenne. According to the British newspaper The Guardian, there are only seven filmmakers who have twice won the top prize at Cannes, the prestigious Palme d’Or — and the Dardenne brothers are two of them. For 20 years, the French-speaking, Belgium-born brothers have crafted neo-realist dramas about the everyday lives of working-class people, where the workplace often becomes a battleground and young people often live on the fringes of society. Growing up in the Belgian industrial town of Seraing, a sort of little Detroit, the Dardennes understand work, and that understanding has deeply influenced their films. The Dardenne brothers first grabbed international attention in 1996 with their third feature, “La promesse (The Promise).” The film tells the story of young Igor, who helps his father rent apartments to undocumented immigrants and scam them out of their meager wages. Igor faces a moral dilemma when one of their tenants is hurt during a surprise government inspection. The stark, twitchy “Rosetta” in 1999 earned the Dardenne brothers their first Palme d’Or at the Cannes Film Festival. The film, which tells the story of a 17-year-old girl who obtains a series of factory jobs to try and escape her oppressive family’s trailer-park life, is perhaps most noted for the hand-held, documentary-style camera work of cinematographer Alain Marcoen, who first worked with the Dardennes on “La promesse” and has collaborated with them many times since. The Dardenne brothers followed their Cannes breakthrough with, among other films, 2002’s “Le fils (The Son),” the story of a rehab center worker’s unlikely adoption of a young apprentice. And in 2005, they won the Palme d’Or a second time for the heartbreaking crime drama “L’enfant (The Child),” the story of a young couple living off her her welfare benefits and his gang’s petty thefts. The couple decides to try and sell their newborn son on the black market to make some quick cash, only to immediately regret their decision. That brings us to their latest film, “Two Days, One Night.” This movie has been hailed by critics as a masterwork of the human spirit, as the film’s protagonist, Sandra (played by Cotillard), tests the limits of her working-class community’s solidarity. It’s territory that the Dardenne brothers continue to explore. Jefferson Beavers serves as president of the Filmworks board.